Home GARAGE LIFE	The debate continues, V8 or TURBO?!?! The debate continues, V8 or TURBO?!?! 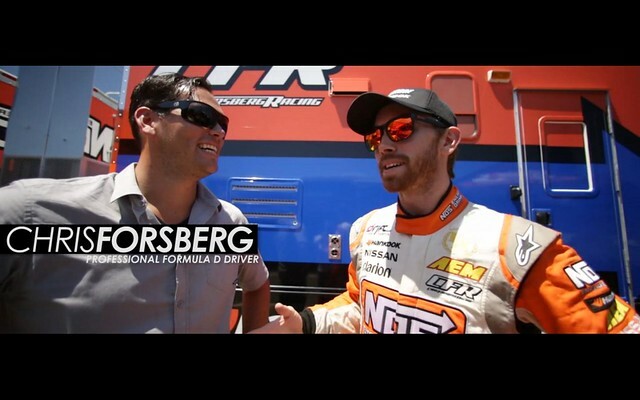 YAER Productions x Formula DRIFT, latest vid from the New Jersey round of competition, coincidentally Formula DRIFT at EVERGREEN RACEWAY aka The Battle in Seattle is THIS WEEKEND! Friday & Saturday, come out for one of the best rounds of competition in the Championship! V8 OR TURBO, WHAT DO YOU THINK?